This latest exhibition brings you eye to eye with some of New Zealand’s endemic and native birds. 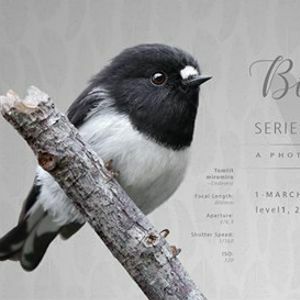 All the birds in this exhibition were photographed in wild around the Wellington region. Mon to Fri 8am to about 5pm.